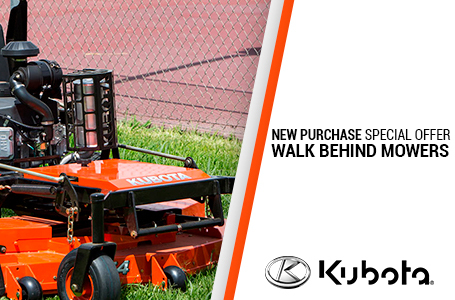 Grass Catcher: Easily attached and detached without ever requiring the use of any tools, the optional 6 bushels (211 liters) grass catcher. 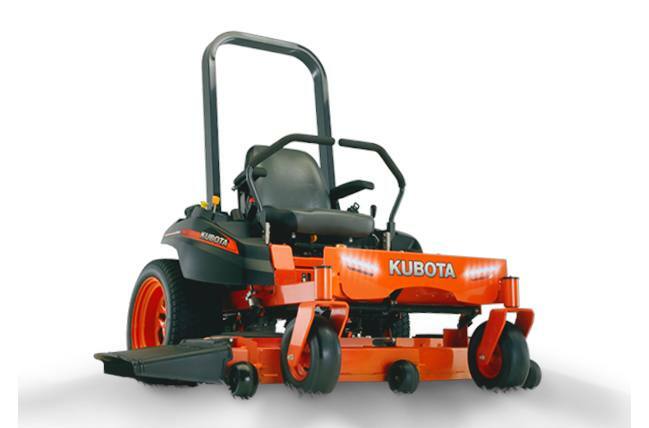 Mulching Kit: Kommander ZG100 series can be fitted with deck baffles to contain clippings for optimal mulching performance. 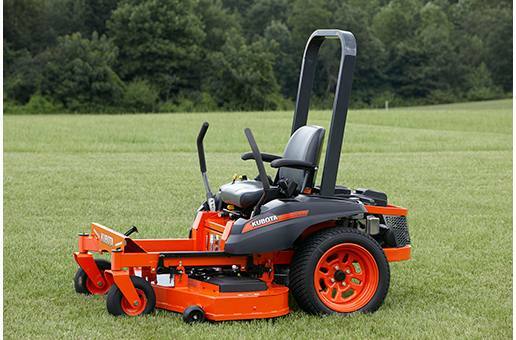 Ultrascaper Z Rear Tires: Big tires mean a softer ride. 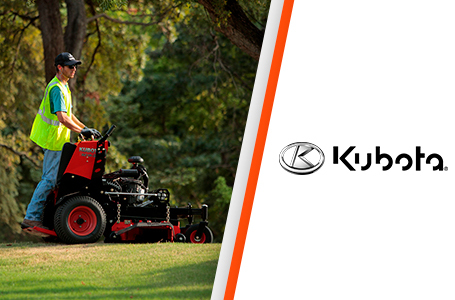 The wide-tread also provides better traction and weight distribution to help protect your lawn (E/S models only). 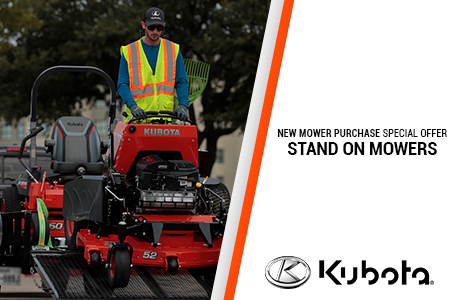 Deep Welded Mower Deck: This 10 gauge steel, welded mower deck provides outstanding, professional-level cutting performance. 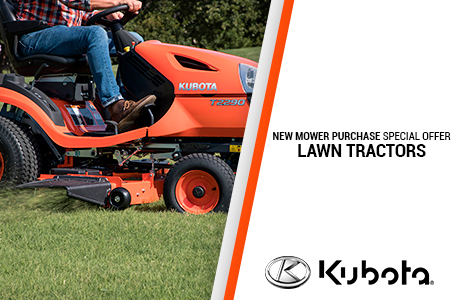 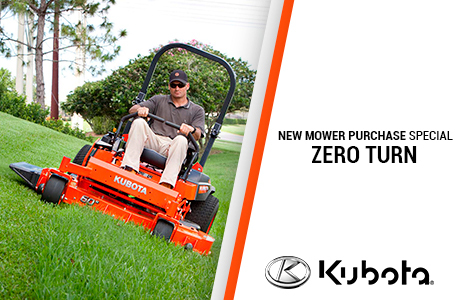 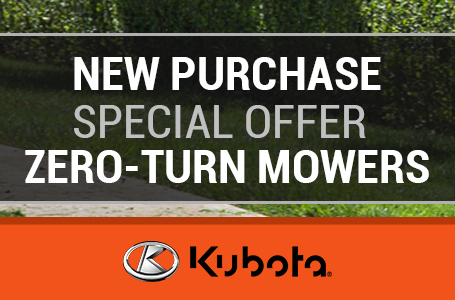 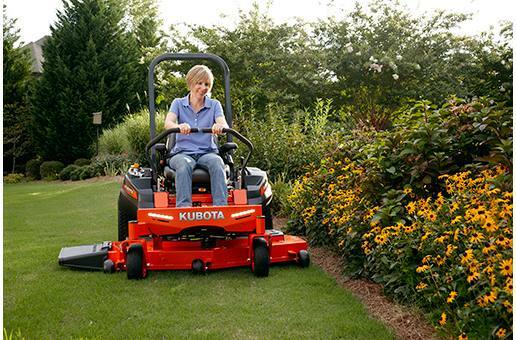 If you're a homeowner who wants the best, this mower deck is for you.